Highlights Of Cuba Guided Tour Including 3 Nights in Toronto! 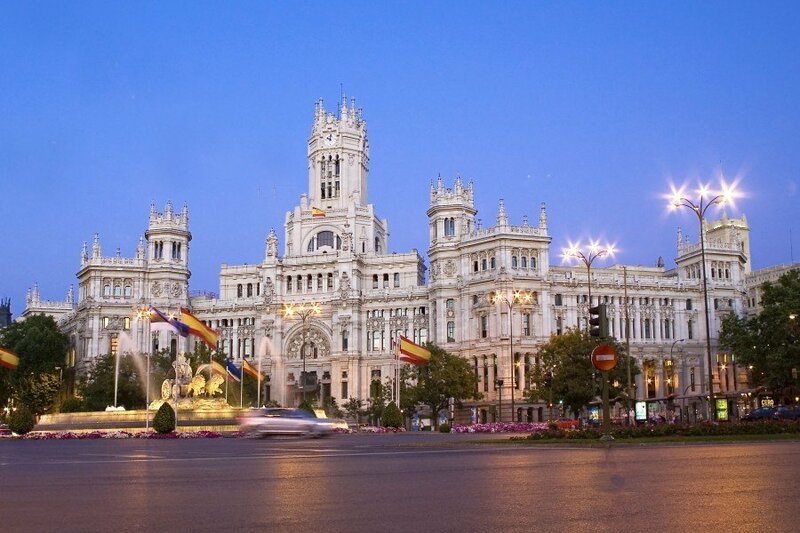 Enjoy the best of both worlds with Travel Department’s new long haul extension holidays. See the highlights of Cuba and enjoy a three night stay in Toronto. Cuba and Toronto – not your typical two centre holiday! But thanks to Travel Department’s new ‘long haul extensions’ you can combine one of their award winning guided tours with an independent extension. 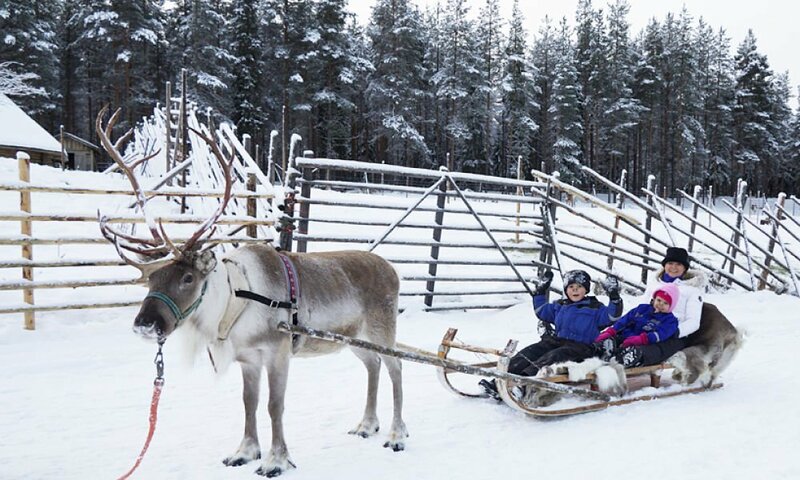 This is the latest offering from Irish owned, Travel Department, the market leaders in guided group holidays – and I love it! You can enjoy all the benefits of a group tour with free time to explore independently at the end of your holiday. This particular tour to Cuba includes an extension to Toronto, but if you want to see a different city or stay a bit longer in Cuba, Travel Department can tailor make a trip to suit you. Cuba has been on my bucket list for years and I can’t wait to go! My husband went on a charity cycling trip to Cuba about 10 years ago and came back raving about it. 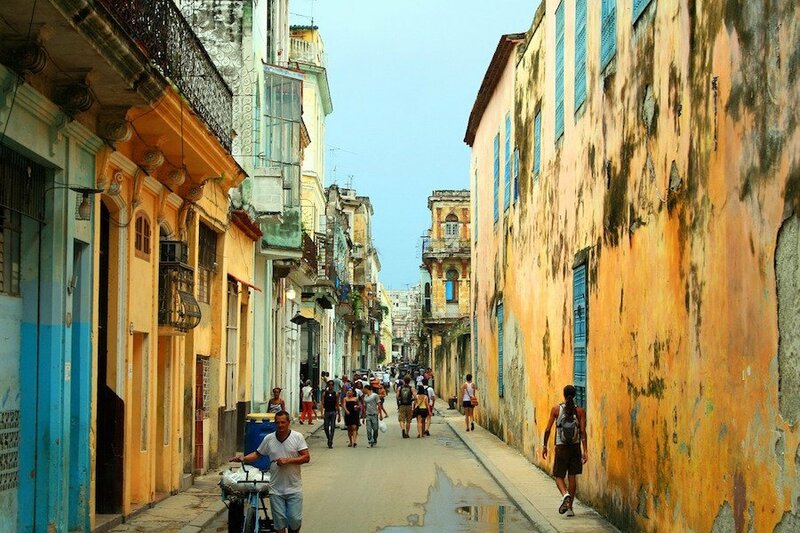 Cuba is one of those countries that is not easy to travel alone. My husband travelled with a group and when I talk to other people who visited Cuba, they all say the same thing – book a guided tour! Group holidays are a great choice for people who don’t want to travel to far flung destinations alone. 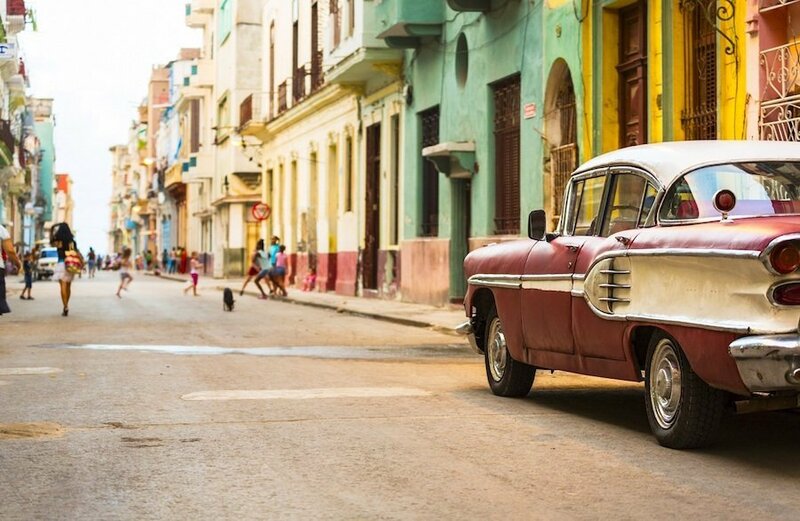 No language barriers and no difficulties navigating strange cities – visiting Havana might be a lot easier than you think! It is great to have all the planning and organising done for you and excursions to top attractions included in the price. 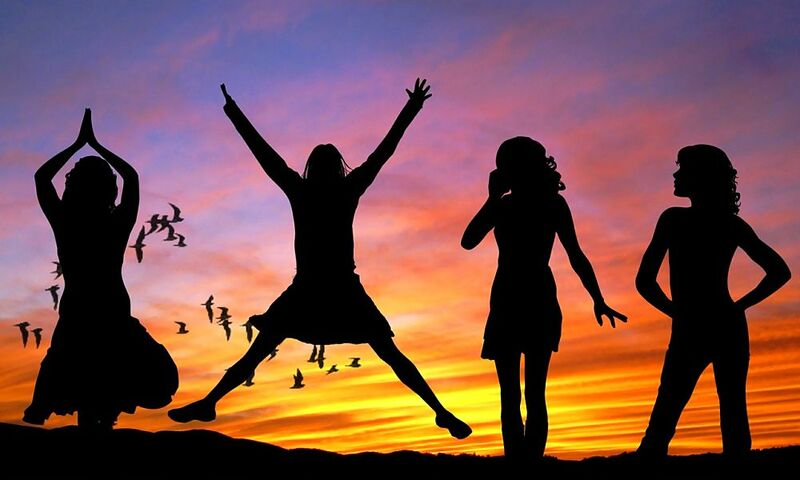 Trust me I know – sometimes I could spend days organising holidays for people when I was a travel agent! Yes you can easily book a package deal to an all-inclusive resort in Varadero beach, but that’s not the REAL Cuba. 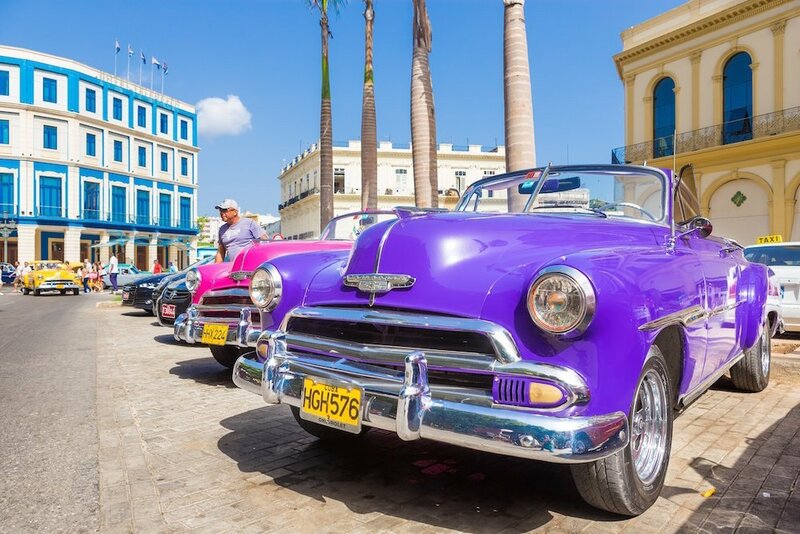 You need to experience the classic beauty of the vintage cars of Havana close up, take a walk in the footsteps of Ernest Hemingway and travel the tobacco route to the western part of the island, taking in the panoramic views of the Viñales Valley. That’s why a guided tour makes all the difference. A guided tour gives you a chance to see the REAL CUBA, discovering hidden secrets like the underground river through the ‘Cueva del Indio’ cave, filled with hanging vines and a prehistoric wall depicting the history of evolution. Expert local guides will bring you on a real adventure and share their in-depth knowledge of Cuba, giving you insight that you couldn’t possibly learn if you were travelling alone. Enjoy all the highlights Cuba has to offer along the way, such as authentic Cuban food in local restaurants, like the famous Café del Oriente in Old Havana for dinner. 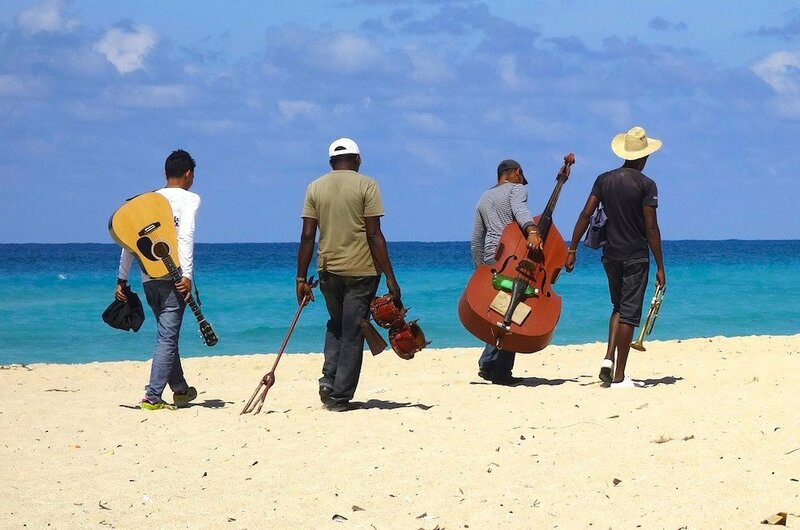 Of course Cuba is not only about culture and history – you are in the Caribbean after all! 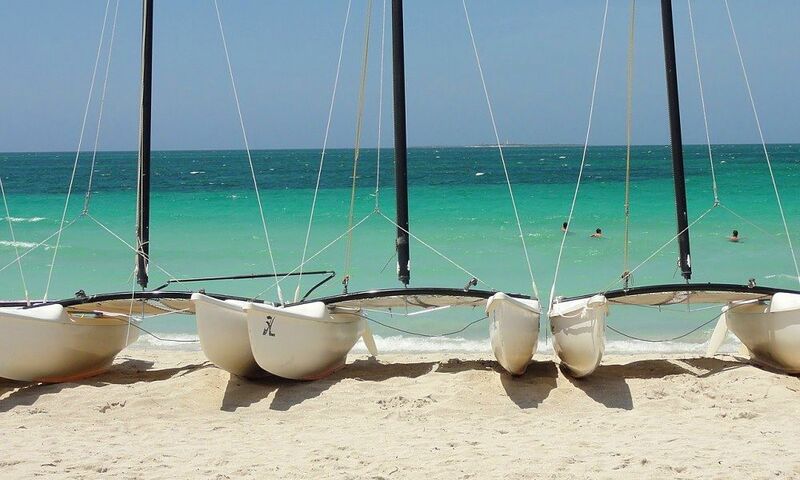 No trip to Cuba would be complete without enjoying some beach time! Varadero is the resort to do just that. 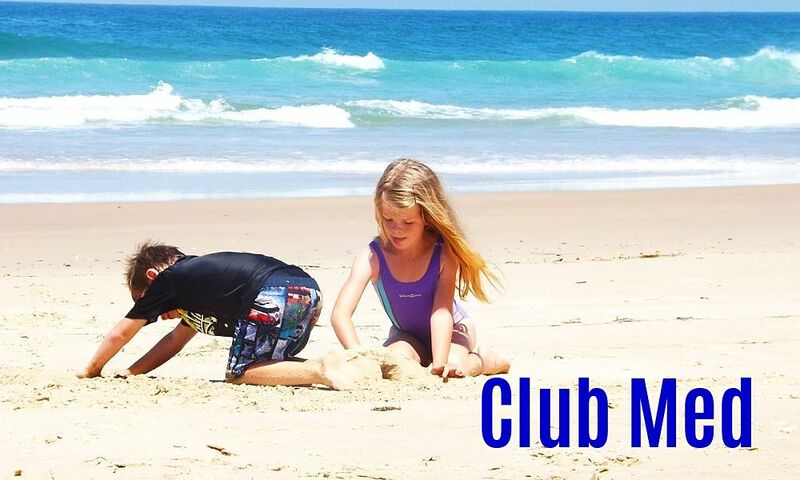 Snorkel, scuba dive, take a boat trip or just chill out on its magnificent beaches. Would you believe all of the above is included in Travel Department’s 14 night Highlights of Cuba tour with Toronto extension! On this particular trip, you will enjoy a three night stay in Toronto at the end of the Highlights of Cuba tour. 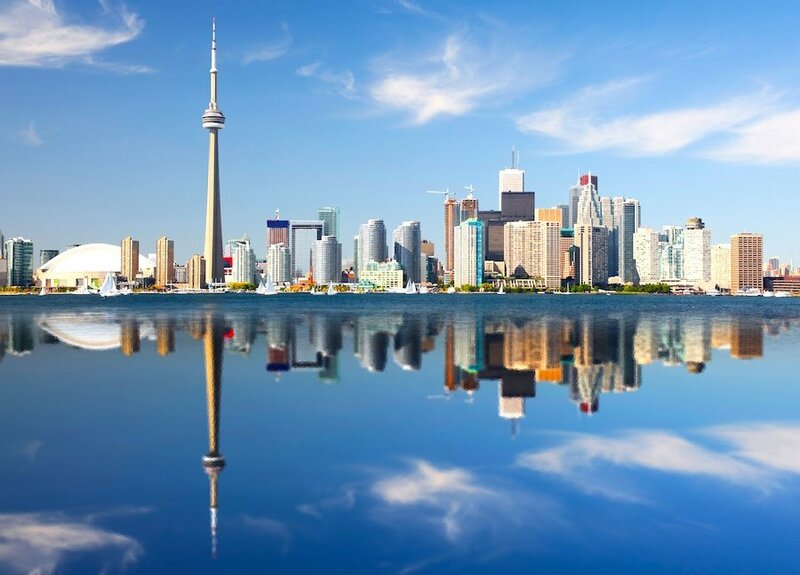 On arrival in Toronto, you will be met by a guide who will give you a short tour of Toronto’s famous landmarks and leave you with leisure time to sightsee and enjoy all that Toronto has to offer. Visit the Flat Iron Building, the CN Tower or take a day trip to Niagara Falls – the choice is yours! 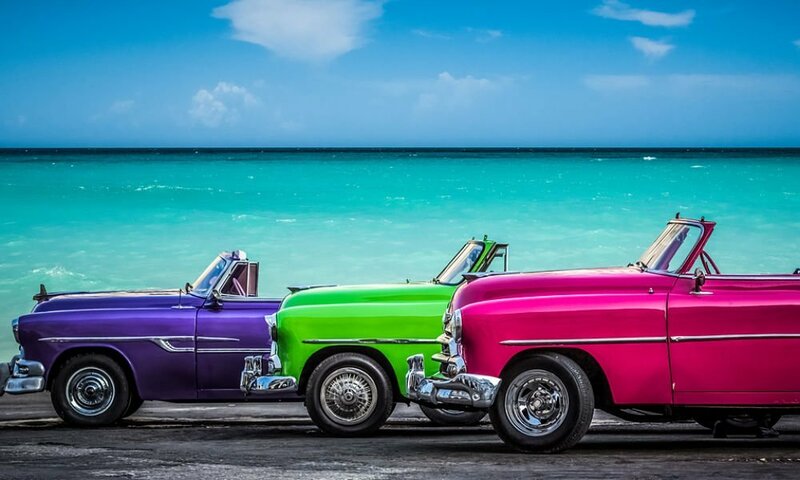 A price of €3599 includes all flights, hotels, transfers, excursions and guides in Cuba for ten nights as well as a three night stay with breakfast in Toronto. In Cuba many lunches and dinners are included and the five night stay in Varadero is on an all-inclusive basis. This tour is available on selected dates in 2019. 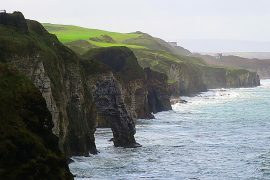 For more than twenty years Travel Department have been organising tours to over 100 different destinations and offer 200 different itineraries from Dublin, Belfast and the UK. They are the experts! Nothing is left to chance as all details are arranged by their specialist team before departure, ensuring you receive an authentic guided experience from local experts. Whilst Italy is Travel Department’s most popular destination, long haul destinations like China, India and Cuba are becoming more and more popular. They also offer a wide selection of specialist holidays, such as garden holidays, opera holidays, cruise holidays and solo travel – without single supplements! Some worldwide tours already have extensions included, you can see them here. However if there is a specific destination that you would like to add at the beginning or end of your tour, just talk to the sales team at Travel Department and they will arrange it for you. Prices are correct at time of issue but are subject to change. This post was sponsored by Travel Department but all views, as always, are my own. 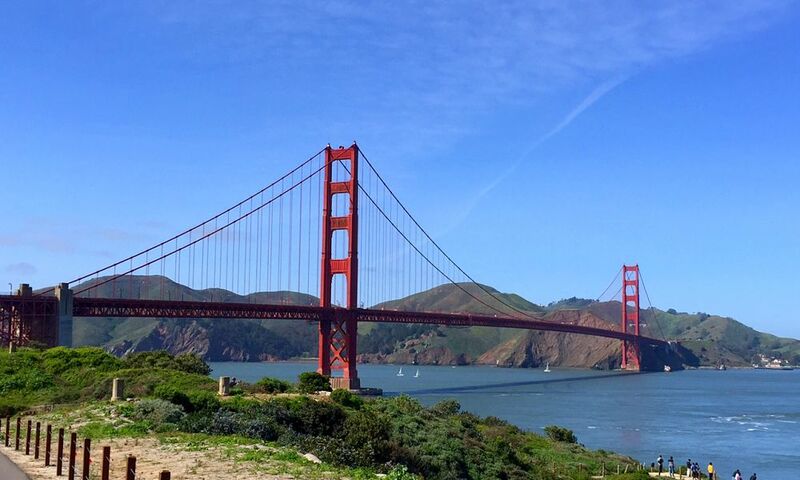 The Streets of San Francisco – The Good, The Bad And The Ugly. Next articleEarly Booking Offer to Orlando, 4th June, 2ad & 2ch, €499 Per Person! I love to travel but don’t have as much opportunity these days. I’ve always wanted to see Cuba. This would be amazing, its been 13 years since myself and my husband have been on holiday by ourselves ( the last one being our honeymoon!) 4 kids later this would be heaven. And a great 40th birthday present for him! My mum is 60 in Septmeber so id gift it to her.